Pentagon say 'coming soon' with a single, surprise teaser image! Pentagon surprised fans with a single, puzzling teaser image! 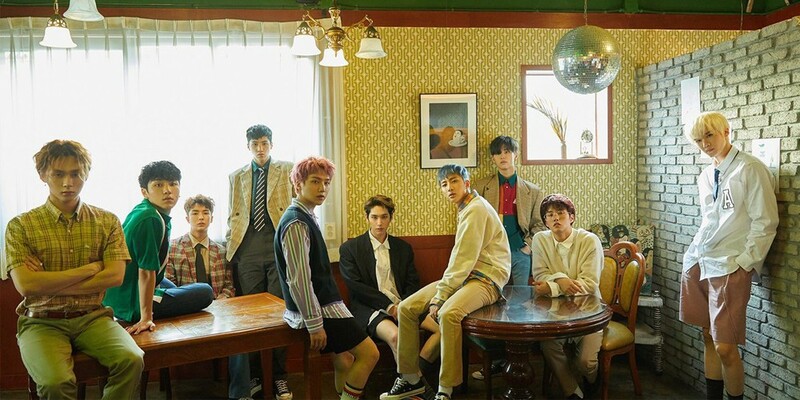 The Pentagon boys made a comeback with their 6th mini album 'Positive' back on April 2, promoting their title track "Shine" actively on music shows and more. 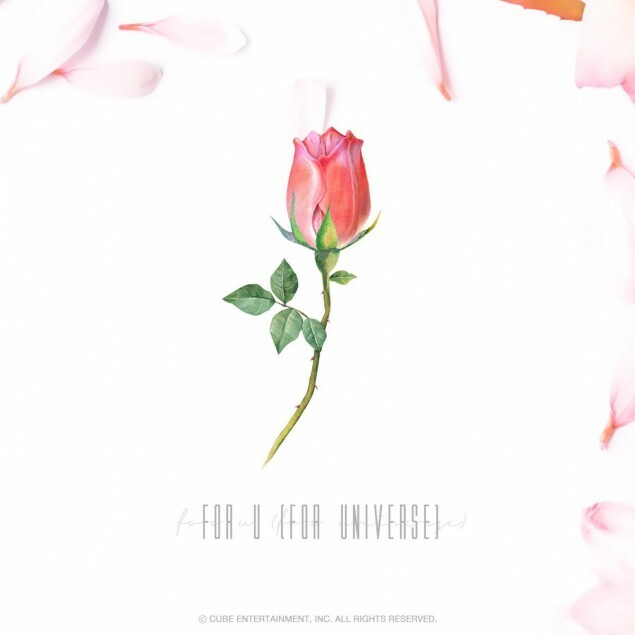 So what could a new teaser image mean from Pentagon? Keep calm until Pentagon release more information, Universes!